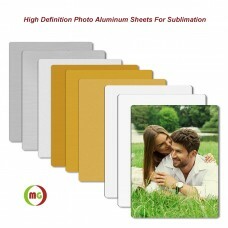 Here we have a range of dye sublimation blank printables. mobile cases, fabrics, mugs, keyrings and much more! 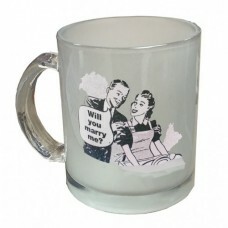 - Sublimation is a transfer process in which the image becomes a part of the actual item. 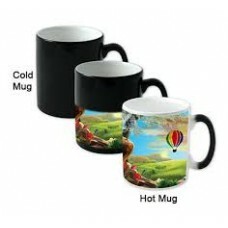 Sublimation needs special ink, paper and specific substrates with polyester coating to work. 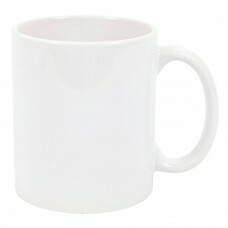 we stock a wide range of Sublimation Supplies like Sublimation Coatings, Inks, Paper, Heat Tape and much more. 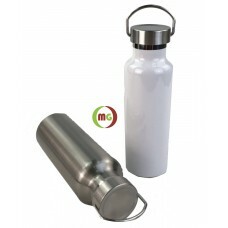 Sublimation blanks wholesale for the personalization industry.This is premium 11 oz. 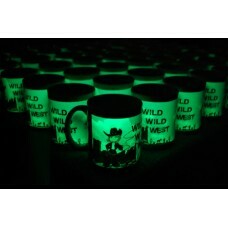 frosted glass m..
Sublimation blanks wholesale for the personalization industry.This is premium 11 oz. 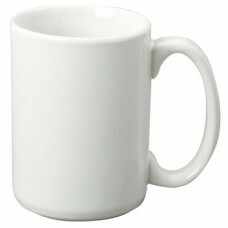 white mug is th..
Sublimation blanks wholesale for the personalization industry.This is premium 15 oz. 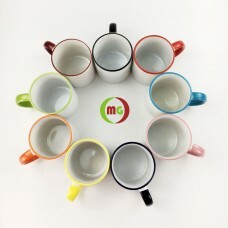 white mug is th..
11 oz Magic Mugs specially formulated ceramic mugs are coated with a special coating layer outside f.. 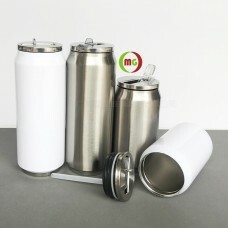 The aluminum steel construction is tough, being able to withstand more pressure in a mug press than ..
High quality 500ML /300ML stainless steel, BPA Free lid and straw Coke Can design makes it a .. 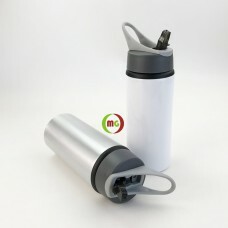 The Sublimated Vacuum Flaskk double wall water bottle is a widely popular product in our Branded Fla..
Sublimation aluminium sheeting is one of the most versatile products available for sublimation print..